Never fails at this time of year.....I was hoping to give you the tutorial on the Grade 5 Christmas project but I have lost my light and can't take that cover shot.....that 1st photo I put at the beginning of the post to entice you. The sun goes down at about 4:30pm this time of year (that's Canada for you) and I need that natural light. So it will have to wait till tomorrow but here is just a little peek at part of it in process. But we can still do the draw. 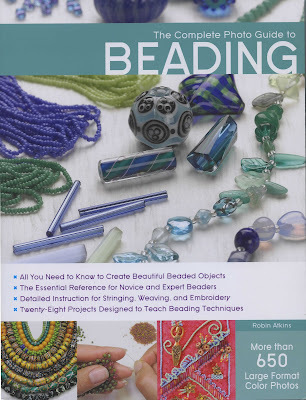 This week we have 2 copies of the new book "The Complete Photo Guide to Beading" by Robin Atkins to giveaway. Which works out to be Susanne Terrick who sent me an email and Christine Symmes who commented on my Facebook page. 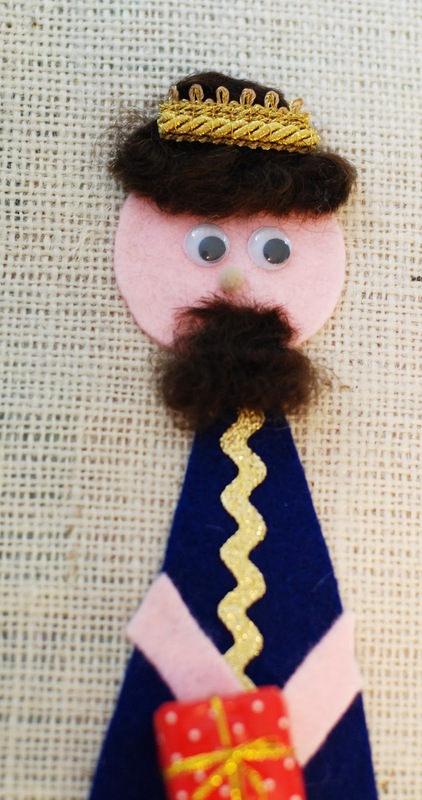 Thanks everyone for entering and check in tomorrow for the new tutorial. Thanks again to Creative Publishing International and Quarry Books for sponsoring this giveaway.